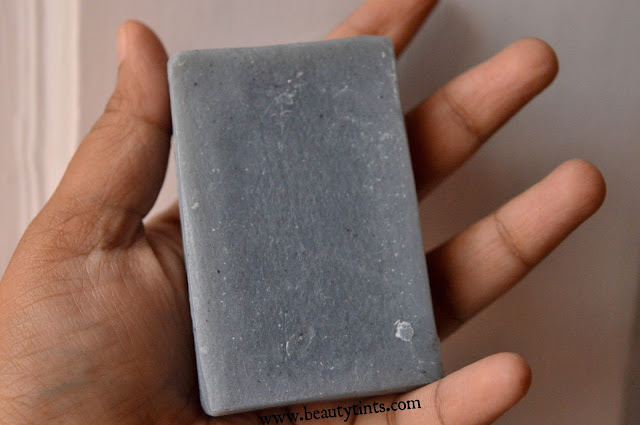 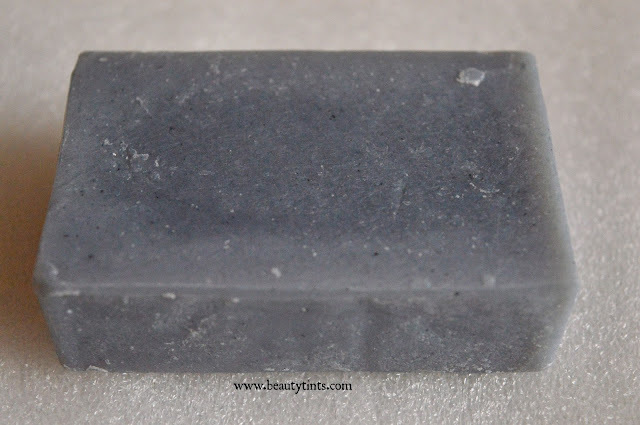 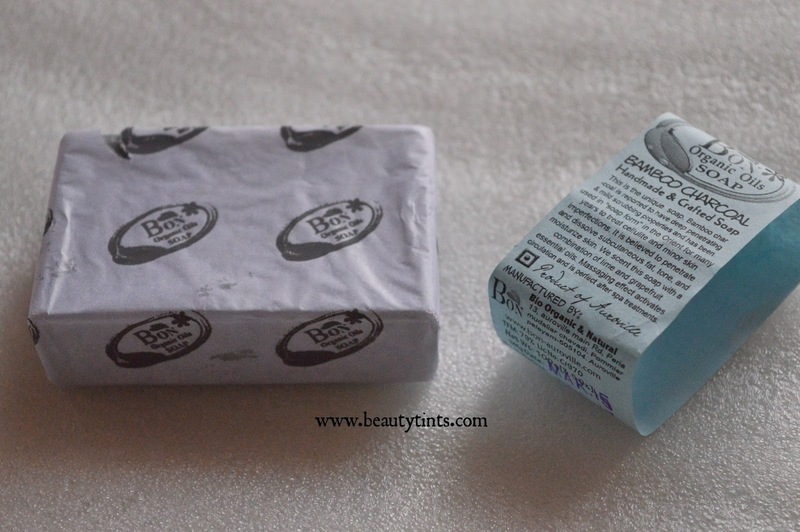 Sriz Beauty Blog: BON Organics Bamboo Charcoal Handmade & Crafted Soap Review!!! 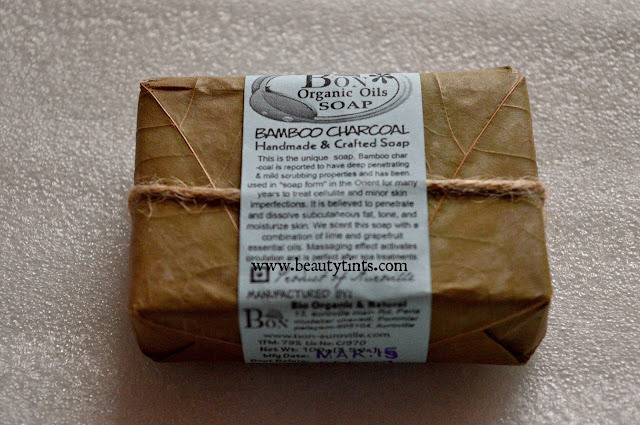 BON Organics Bamboo Charcoal Handmade & Crafted Soap Review!!! Today I am reviewing one more soap from BON Organics which is their Bamboo Charcoal Handmade & Crafted Soap,which is a unique soap made out of Bamboo Charcoal which is known for its deep penetrating and mild scrubbing properties! Packaging :The soap is packed with all natural organic ingredients.soap is double wrapped with a paper first then with dried leaf of (sal tree I guess,the one used to make the patravali),tied with a jute thread and then covered with a handmade paper with all the information printed on it. 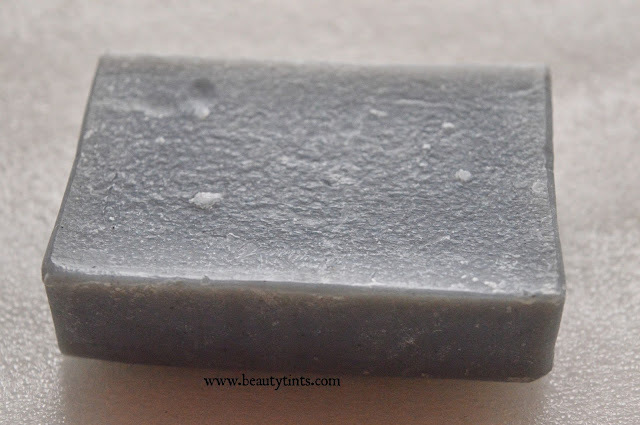 Color and Texture : This is a grey colored textured soap with few fine grit particles embedded in it. 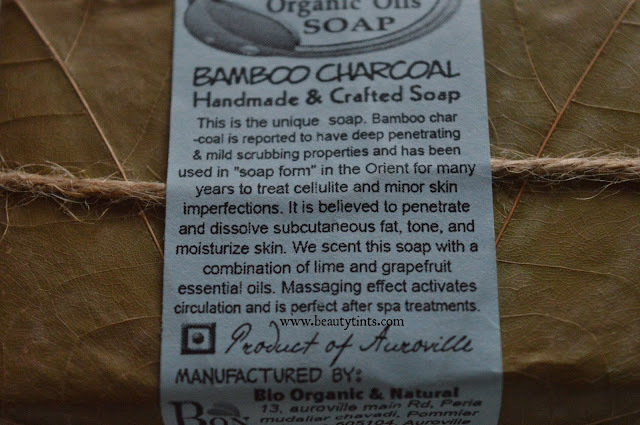 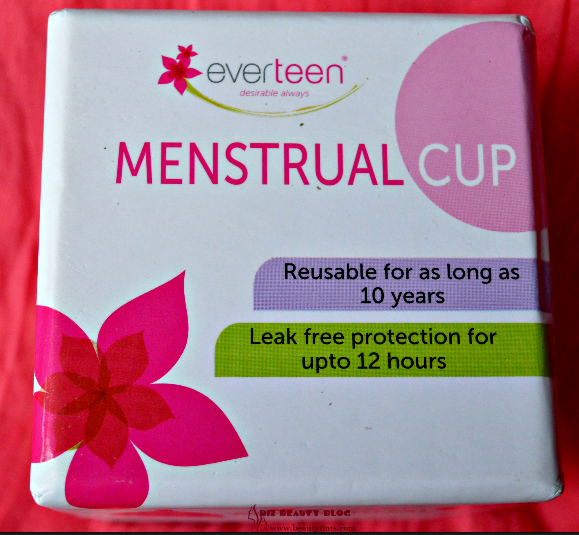 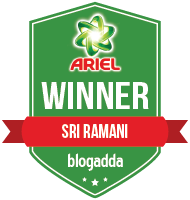 Ingredients : Saponified Organic Corn oil (Zea Mays), Organic Coconut oil (Cocos Nucifera), Castor Oil (Ricinus Communis], Organic Neem Oil (Melia Azadirachta), Olive oil (Olea Europaea), Demineralised water, Bamboo charcoal [Bambusa Vulgaris], Essential oil of organic lemon (CitrusMedicaLimonum), Nannari [Hemidesmus indicus], vettiver [Vetiveria zizaniodes] & Natural preservative salinatural TCLS – based on Turmeric Oil, Clove Bud Oil, Lemon Grass Oil and Sesame Oil. My View On the Product : The packaging itself is very organic and eco-friendly made of all bio degradable materials.This soap is in grey color and has a textured surface with few black colored grit particles embedded in it. 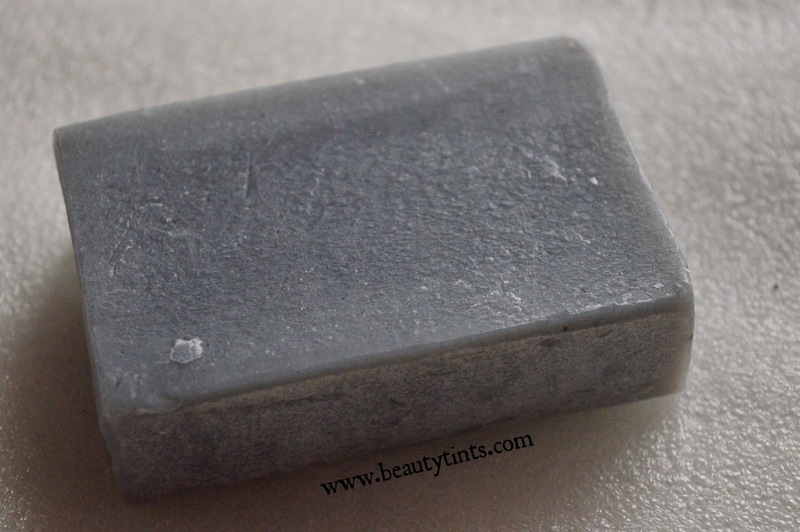 It has a mixed fragrance of grapefruit and lemon but that does not transfer on to the body.It lathers very well with a creamy foam and the grit particles give an exfoliating effect,but we need to be careful while using it on the face.It cleanses the skin thoroughly leaving it soft,supple and radiant.It moisturizes the skin well with out drying it.It does not melt easily but should be dried properly to make it last longer.It retains its shape till the end.It is enriched with the super effective ingredients like Bamboo charcoal,corn oil,coconut oil,castor oil,neem oil,olive oil,Turmeric Oil, Clove Bud Oil, Lemon Grass Oil and Sesame Oil etc., It is free from parabens,other artificial foaming agents and harsh chemicals. 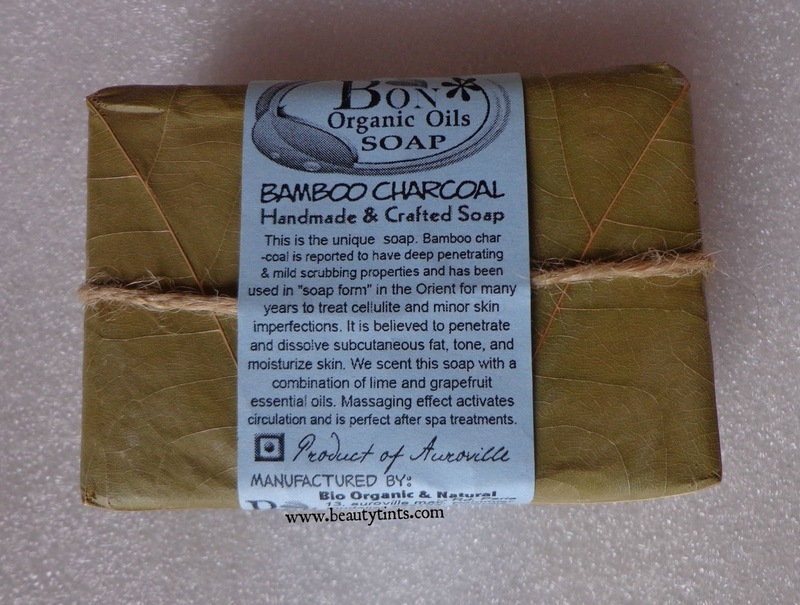 Final Conclusion about BON Organics Bamboo Charcoal Handmade & Crafted Soap : Overall,a good organic soap which smells amazing.It cleanses and exfoliates the skin well with out drying out.It helps in making the skin clean and soft. 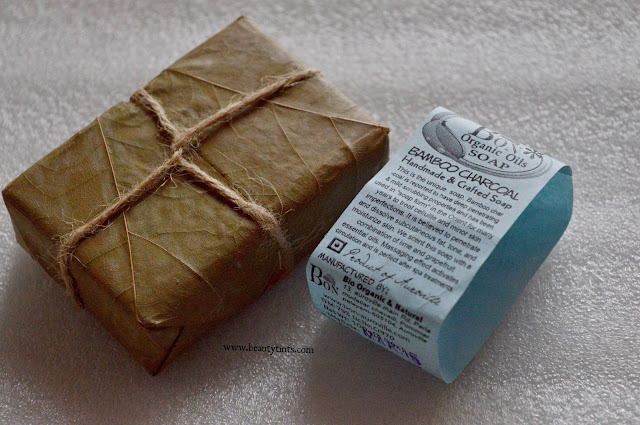 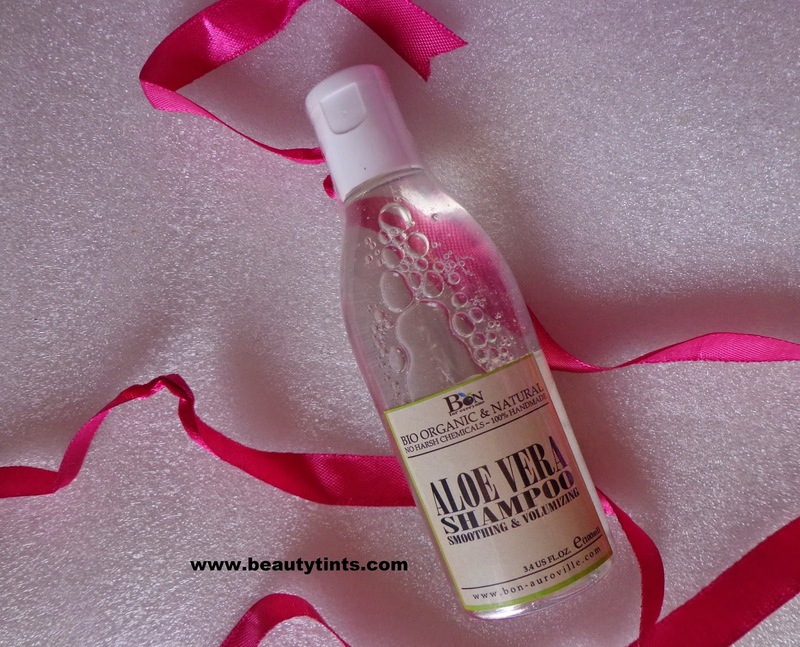 Also check out the review of Bon Organic luxurious Spa Soap, Scrubber Soap and Aloevera Hair Cleanser!